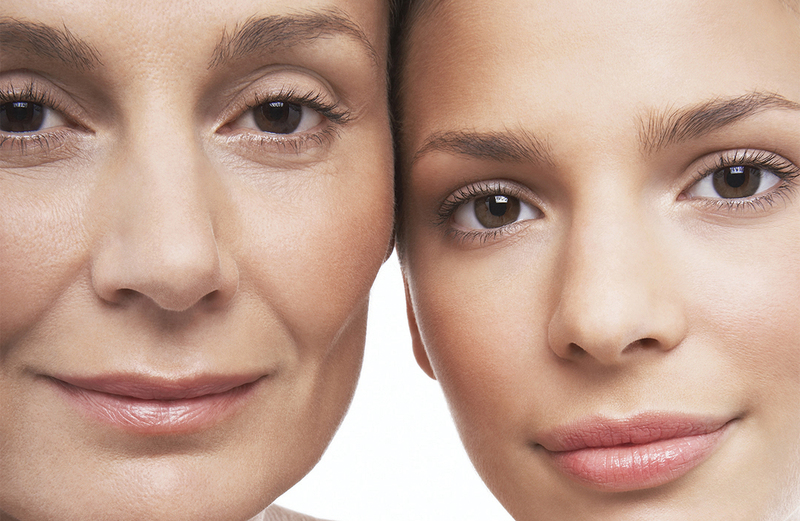 Like mother, like daughter | iiaa Ltd | The UK and Ireland distributor of Environ Skincare, jane iredale makeup and Advanced Nutrition Programme. To what extent is ageing pre-determined? We look at the role genetics play. Genes not only influence how a person ages, but how quickly. Sections of DNA called telomeres are attached to the end of chromosomes, acting like the plastic tips of shoelaces to stop them fraying. The length of your telomeres is an indicator of your longevity. GREAT SKIN. LUCK OR DESTINY? Many of the signs of ageing can be prevented or significantly reversed because certain factors are not under genetic control. “The sun, pollution and smoking affect how quickly our skin ages by speeding up the degradation of DNA”, says Tracy Tamaris, our Director of Education. 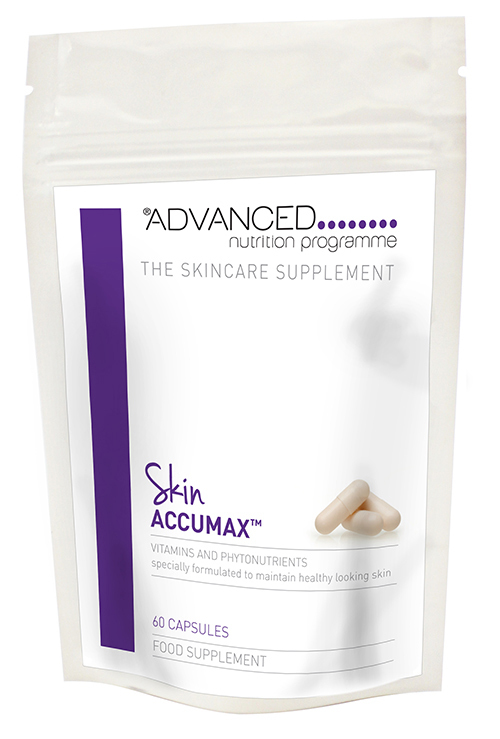 "Ensure that your clients’ skin is rich in Vitamin A and antioxidants to prevent damage as well as addressing photo-ageing such as pigmentation, wrinkles and dull skin. The addition of peptides will help to support the collagen and elastin network in the skin as well as keeping cells young and healthy." Are genes to blame for acne? A study* looked at identical and fraternal twins to test the influence of genes on sebum, which is produced excessively in acne prone skin. Interestingly, identical twins had almost identical sebum excretion rates but different rates of acne severity. Fraternal twins had different rates of sebum production and acne severity. This suggests that genes don’t always play a significant role. Genes are just one consideration. Breakouts can be triggered by other factors, such as hyper keratinisation, hormonal imbalances and diet. Other research* has suggested that people with a low level of vitamin A in their blood plasma were more likely to have acne, so vitamin deficiencies can play a role. "Vitamin A is the greatest molecule to use on your skin to minimise photo ageing and intrinsic ageing" Dr Des Fernandes. Also known as chronological ageing, this is the natural ageing process which is pre-determined by genes. Determined by lifestyle factors such as UV exposure, smoking, pollution and other sources of free radical damage. Studies on twins have shown that the one who was exposed to these factors aged much faster than the one who wasn’t, which shows that many of the visible signs of ageing are preventable.